Your energy bill is too high. Let’s work together to fix it. 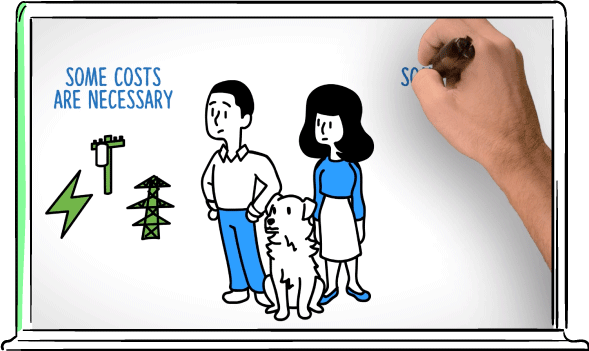 Unnecessary costs can drive up your energy rates. The good news is that some beneficial changes to your utility bill may be coming soon. But it's up to us to make sure policymakers implement common sense rate relief for our families. Remove the so-called High Usage Charge. Eliminate the seasonal price change for a more stable bill. Unnecessary Government fees can add an additional 20% to your bill.